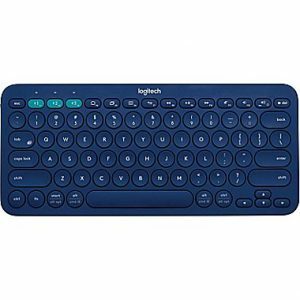 Staples has the Logitech K380 Wireless Bluetooth Compact Multi-Device Keyboard Sale, $17.99, free in store pickup. 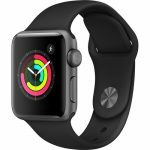 $30 at amazon. Rated 4.5 out of 5 stars. The Logitech K380 Wireless Bluetooth Keyboard gives you the comfort and convenience of one keyboard for typing on your Windows, Mac, Chrome OS, Android and iOS devices-and even Apple TV.